What does lime do to compost? Looking into the subject of adding hydrated lime to compost, I’m finding that there is an argument for it and against it. 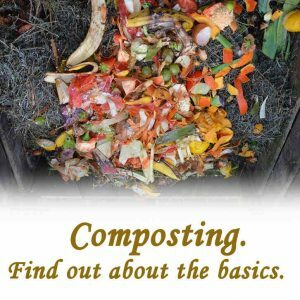 Here I want to give my view on the subject based on what I’ve seen for myself and offer an answer to the question: what does lime do to compost? The basic reason for adding hydrated lime to either soil or compost is to reduce acidity. This is measured on the pH scale where a reading under 7 is acidic, the lower the value, the higher the acidity. A value of 7 is taken as neutral and any value higher is taken as alkaline. 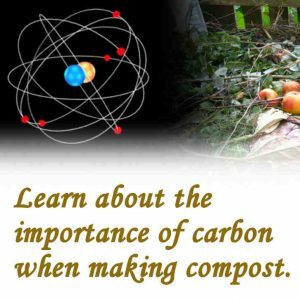 Acidic compost is slow to rot, attracts flies and tends to smell. Adding hydrated lime will correct these problems. Is hydrated lime dangerous to humans? What is the difference between quicklime and hydrated lime? Why is hydrated lime used in mortar? What is agricultural lime used for? Can I use hydrated lime in the garden? What is lime water and what is it used for? When compost is acidic it tends to be slightly preserved. 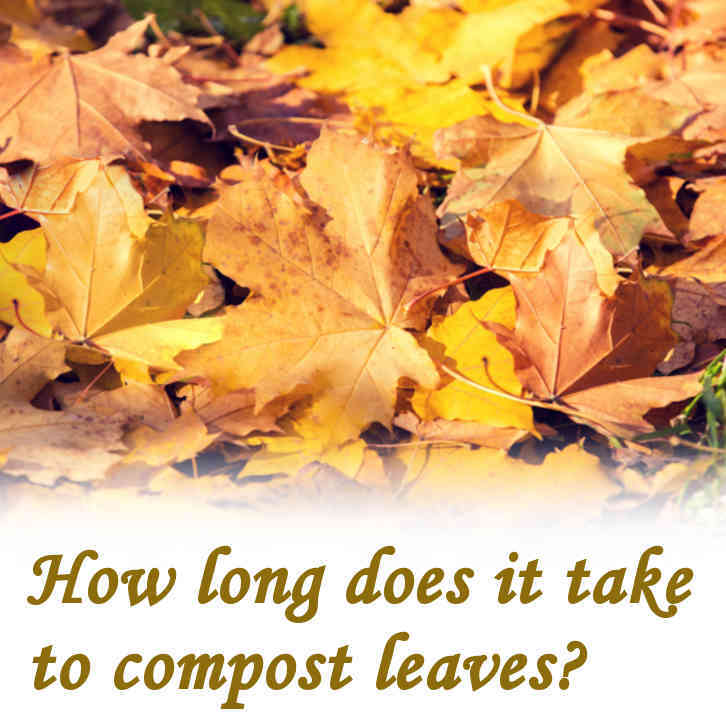 It will decompose but at slower rate than if it were at a pH of 7 (or neutral). 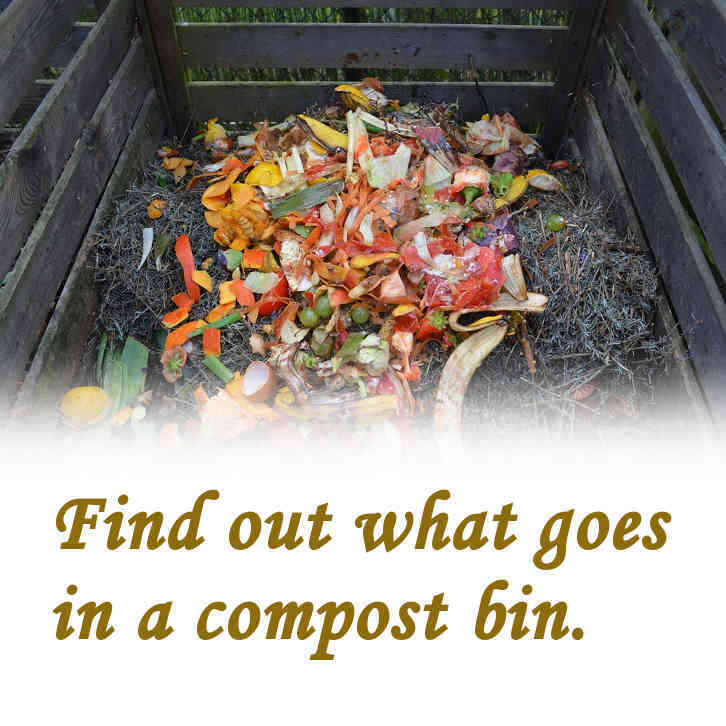 If the compost is highly acidic it will be like pickled onions in vinegar. We pickle things to preserve them. By adding hydrated lime we neutralize the acid, achieve a level as near to pH 7 as we can get, thus avoiding preservation and ensuring decomposition. The argument in some quarters is that by adding lime and providing conditions that, effectively, accelerate decomposition we are creating conditions where nitrogen is released from the compost. This is nitrogen that would make up valuable nitrates that have a plant feed value when using compost as a plant food. Should we be concerned about this? No. The thing about nitrogen is that organic material tends to contain nitrates which are very unstable. 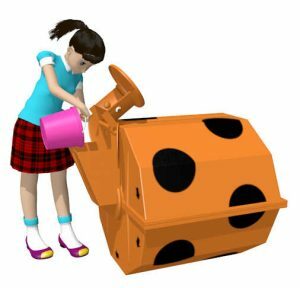 When anything decomposes, nitrogen is released into the atmosphere. That’s why ⅘ of the air we breath is nitrogen. Adding hydrated lime will accelerate the process of decomposition because we are reducing the acid level. This will mean that nitrogen will be released faster than if we used no hydrated lime at all. Those who argue against using hydrated lime to contain nitrates in compost, seem to ignore the fact that the available nitrates are unstable and that the same amount of nitrogen will be released regardless of whether we use lime. Where no lime is used there will be a higher level of acidity which will mean that the decomposition will take longer. The same volume of nitrogen will be released whether you use lime or not. The difference will be, if you don’t use lime, the release will occur over a longer period of time. Looking around on the web I see that there are people who are panicking about using lime. There appears to be a lot of misunderstandings and general confusion about hydrated lime. I use hydrated lime regularly when feeding my Rolypig composter. I put in about one or two tablespoons of hydrated lime every week. I don’t wear gloves and I just wash my hands after doing it. I’ve been doing this for years. If you take a shovel of it and throw it up in the air and then stand in the cloud of lime dust that this will create, then you will breath it in and it will, temporarily, cause irritation in your lungs. It will also get in your eyes, causing further irritation but it won’t blind you, apart from the squinting caused by the immediate effect. It will also get in your hair and all over your clothes. You will look like someone who has just covered himself in white lime. Achieving this would require some effort, therefore, for most people, it’s easily avoided. Apart from the short-term inconvenience that the various irritations will cause, if someone sees you doing it, you will look stupid. The point that needs making here is that hydrated lime is not dangerous. The only thing you need to be aware of, when handling it, is that you need to rub your hands clean to get as much off as you can, then go and wash hands. It isn’t wise to leave it on your skin for any longer than is necessary because it will draw moisture from your skin. This will lead to skin becoming dry to the point of cracking. You need to be handling hydrated lime all day long for any risk of this happening, in this case you would be wearing gloves. 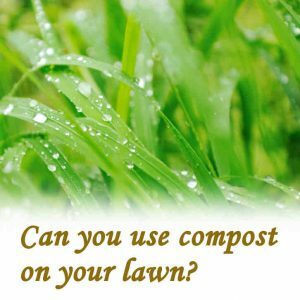 It won’t be a problem when sprinkling a couple of tablespoons of it into a composter once or twice a week. This is where there appears to be some confusion. Quick lime is dangerous. If you get this on your skin, it will burn. Quick lime is not intended for use in compost making or for spreading on soil. It’s only purpose is for use in the building trade. If you put quick lime on rotting organic material, there will be a variety of chemical reactions that will lead to the release of vapours which may be harmful if you breath it in. This may be why some people are reporting that there are smells of ammonia when they put, what they think is, hydrated lime on materials such as horse manure. Hydrated lime would have no such effect. The message is very simple. 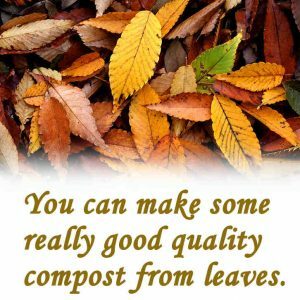 Never use quick lime for composting or for anywhere in the garden, this is only for professional builders. When you request lime for your composter or for in the garden, insist on hydrated lime and don’t settle for anything else. A bag of hydrated lime will always say ‘Hydrated lime’ on the bag. If it doesn’t, leave it alone. Hydrated lime has a use beyond making compost and improving soil. Adding hydrated lime appears to help prevent cracking when mixed into mortar for wall building and plastering. It also allows excess moisture to escape from a wall construction. Experienced builders are telling me that using just sand and cement will produce a hard mortar. If mortar is too hard it won’t allow for any slight movement that does occur in most buildings. Using just sand and cement also carries the risk of trapping moisture where we don’t want it. Changing atmospheric temperatures will cause expansion or contraction of a buildings complete mass. There may also be some movement from the building foundations settling over time. Any movement is so small that you won’t notice it but if you see cracks appear in hard-set mortar then assume that some movement will have occurred. Adding a proportion of hydrated lime to the mortar at the mixing stage will reduce the risk of cracking. It will give the mortar a slightly plasticised property that will allow for very slight flexing. Having hydrated lime in the mix will allow a wall to fully dry and remain dry. It will introduce, just enough, porosity to allow air movement. This is very important where there may be wooden frames set in an old-type of wall. If excess moisture can’t get away, then the wood will remain constantly damp. Over time this will rot, leading to structural instabilities. This is all about reducing acidity in the soil. Where there is an indication of acidity, lime is, currently, the only ingredient that will correct this. Acid soil inhibits plant growth and, therefore, crop yields will be reduced. A typical application of lime would be two tons to an acre. It may be necessary to repeat the application every four or five years. In agriculture, the land has to be regularly analysed through soil sampling. A simple test will quickly reveal the acidity of a soil sample. A calculation can then be done to determine how much lime would be needed to correct the acidity. This is not an exact science, absolute neutral acidity is rarely achieved but the aim is to raise the pH level to be as near as possible to a value of 7. Agricultural lime is no different from the hydrated lime that you use on your compost or in the garden. There are, however, two types of lime which are used on agricultural land. Hydrated lime is one type but there is an alternative that has the same effect. This is limestone rock that is ground down to a fine powder. This is done mechanically using heavy duty crushing equipment. The particle size of the powder from crushing isn’t as small as with hydrated lime but it will work as an acid neutraliser over a long period of time. Hydrated lime is limestone that’s been quarried, in the same way as for ground limestone, and then burned at a high-enough temperature to drive out enough CO2 to leave just Calcium Oxide (CaO). Calcium Oxide is also known as ‘Quicklime’. This is then rehydrated by adding water, a process known as ‘slacking’ which ultimately generates Calcium hydroxide (Ca(OH)2), which is extremely alkaline. It’s this alkaline property that makes hydrated lime so useful for neutralising soil acidity on the land. Yes, hydrated lime will work really well if you want to lower any soil acidity. Hydrated lime tends to be a finer powder than that of ground limestone and, therefore, it often works, marginally, faster. 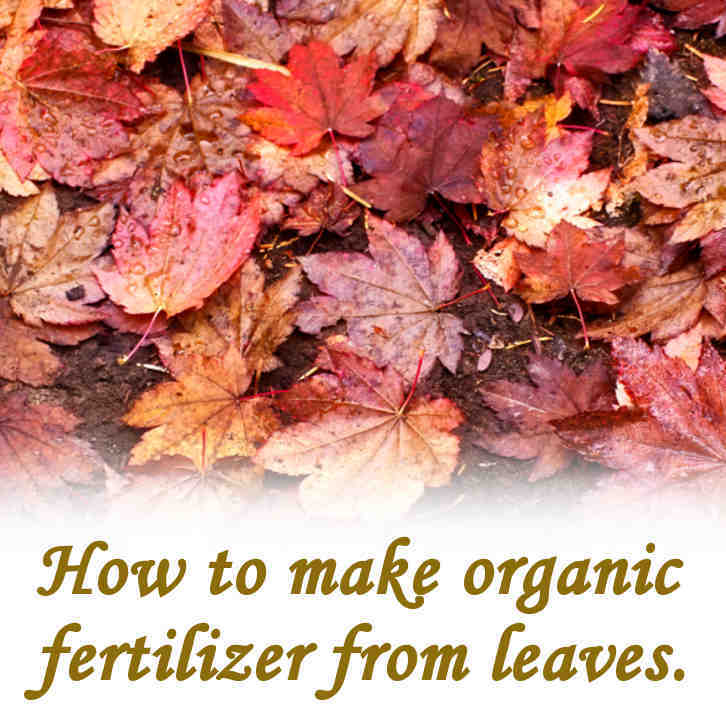 Be aware that some of the plants in your garden will perform better in acidic conditions. You need to know what you have and find out what they need. When applying lime, you can be very selective about where you put it and easily avoid those plants that are pH sensitive. Before applying lime, whether hydrated or ground limestone, you need to test the soil for the pH level. It may be that the pH level is near a reading of 7 which would mean that you probably won’t need to apply any lime at all. You are more likely to need to apply lime to the soil if you are running a vegetable plot. Brassica plants, e.g. cabbage and kale will benefit from the applying of lime. Root crops e.g. swedes and potatoes will also yield higher if you reduce soil acidity by adding lime. If you haven’t tested your soil, you may see evidence of ‘club root’. This displays itself as distorted lumps that grow along the roots of brassicas. In potatoes you may see ugly-looking scabs. These symptoms are a clear indication that the ground needs lime. As an application guide, if you test the soil and find a pH level of 4.5, apply approximately 53 oz. per square yard or 1.8Kgs per square metre. Lime water, from hydrated lime, mustn’t be confused with lime water from the lime fruit. Lime water can be made by dissolving hydrated lime powder in water. Hydrated lime is partially soluble in water. To get pure lime water you need to add powdered hydrated lime to excess into water. This has to be stirred to achieve optimum saturation. Then the surplus solids have to be filtered out through a fine filter. The finished product of lime water should be completely clear. Lime water is used to purify water for drinking and water for industrial use. Lime, in solution, has the ability to flocculate fine particles of silica (clay). The gathered particles will settle to the base of the water container which allows for easier separation and clear water. The adding of lime to water will do more than remove cloudiness. Soft water has a low pH and is, therefore acidic to varying degrees. Consuming water that is too acidic can have consequences. Adding lime to this water will adjust the pH level reducing acidity to a comfortable level. Where there is hard water, the addition of lime water will reduce the level of free floating calcium ions suspended in the water. These will precipitate out of the water as Calcium Carbonate which can be collected as part of the pre consumption treatment. This will help to avoid the age-old problem of Calcium deposits building up inside home boilers and kettles. Lime is also effective in treating waste-water. The addition of Ca(OH)2 (hydrated lime) will do much to sanitize the mixture of liquid and solid wastes that amalgamate to form the mass of waste that needs to be treated before going further. It will also have a more immediate effect of reducing bad smells. 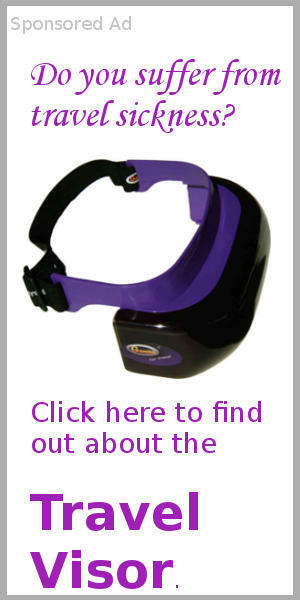 It will help to precipitate out heavy metals (some of which can be toxic) together with other solids. This will release liquid which can then move along to be filtered further to remove more finer impurities. The water can then be aerated to allow for further cleansing. 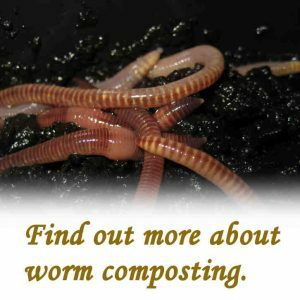 Previous Post: Do worms help compost? 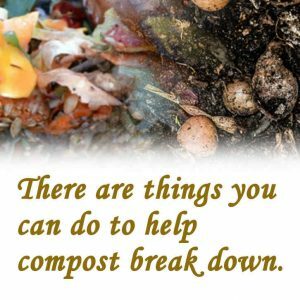 Next Post: What do I add to compost to help break it down?